Gaelle Pugliese and Margot Picchione have set their sights on doing something rather special. For the last nine months they have been persevering in training towards their goal of helping the Association, Monaco Collectif Humanitaire. 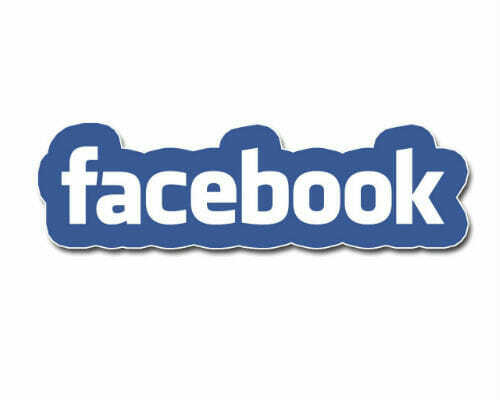 They want to highlight its charitable work. The Association helps children with special heart ailments attend Princess Grace Hospital in Monaco and get the help they otherwise would not be able to afford. 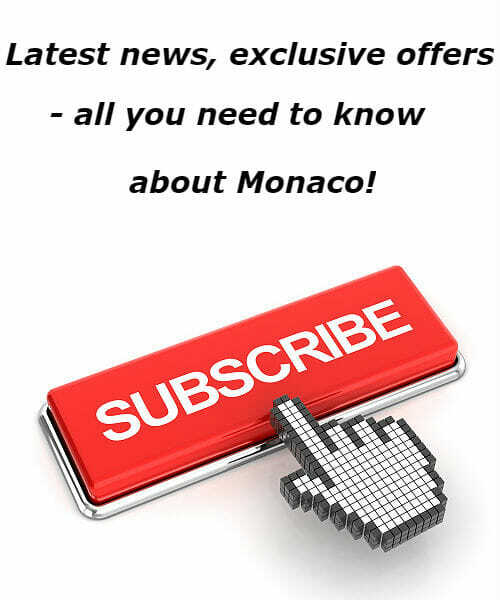 It’s a noble aim worthy of capturing the attention of the whole community – and Monaco always rises to the challenge to help sick, disadvantaged children. 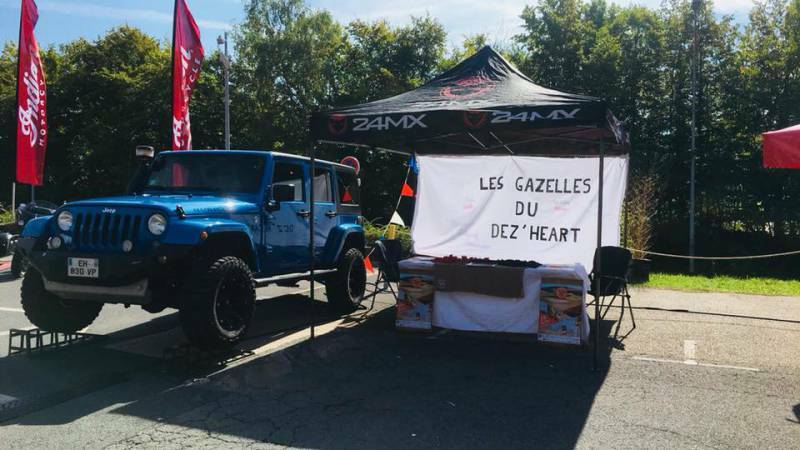 To fulfill their mission Gaelle and Margot need to raise thirty thousand euros to equip themselves to qualify and compete in Rally des Gazelles – under the team moniker “Dez’heart”. That’s going to mean renting a specialized Rally vehicle, equipping it and paying the race entrance fees. There’s another unique feature of this endurance race across desert terrain in Morocco – no GPS. Back to the good old days of using only a compass and a map. They are going to have to learn to navigate without cell phones and satellite signals – no binoculars allowed either. That navigating challenge takes a lot of skill – an expertise that one usually associates with professionals in the military armed solely with a map and compass. 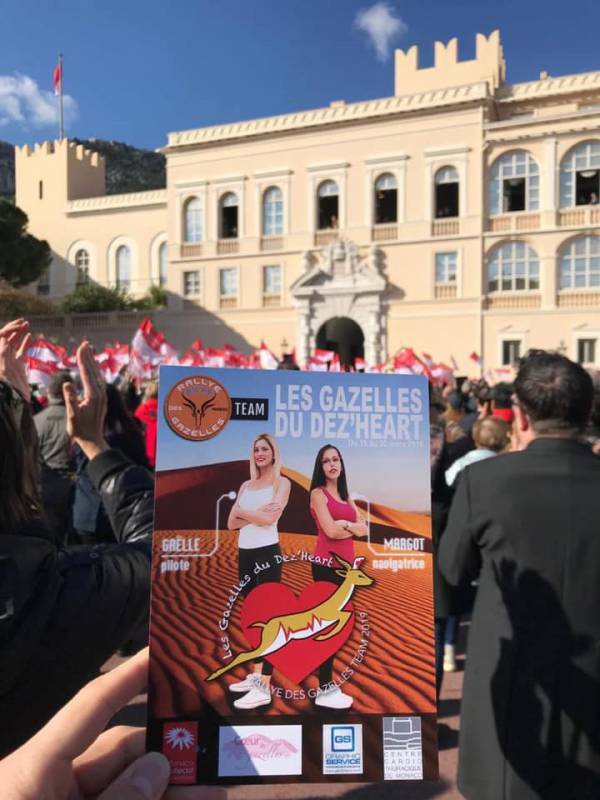 So Gaelle and Margot are also going to have to go on an orienteering course in February in Morocco to prepare for the ordeal of the race itself. We can imagine their packed, frenetic lives. When they are not nursing the needy, in particular in Princess Grace hospital’s resuscitation/reanimating unit, they are planning events to raise funds, and doing their all to attract sponsors. Jumble sales, evening events, making key rings, manning stands at other charitable events like No Finish Line – there’s no end to the hard work. And there’s no end either to their determination or their compassion for the kids they help. 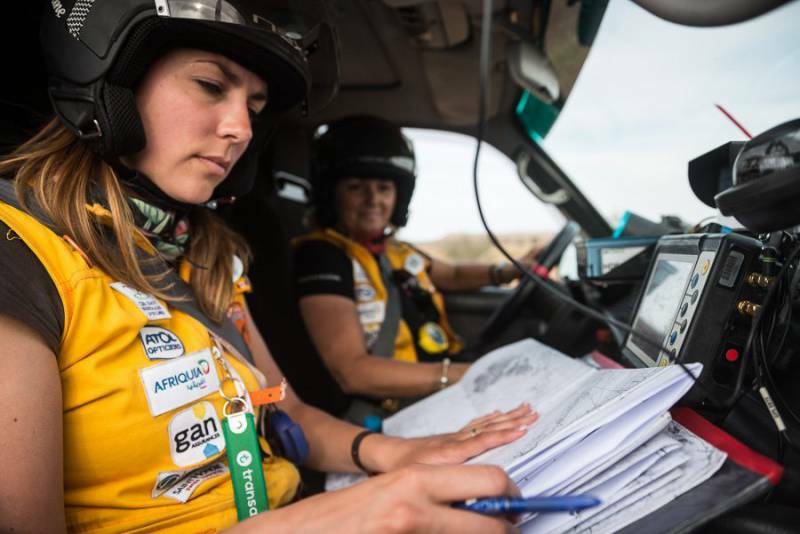 The 29th edition of the Rally awaits them next March with 2,500 kilometres through dried-out river beds, shock absorber-busting stony plains and the sandy dunes of the western Sahara Desert. 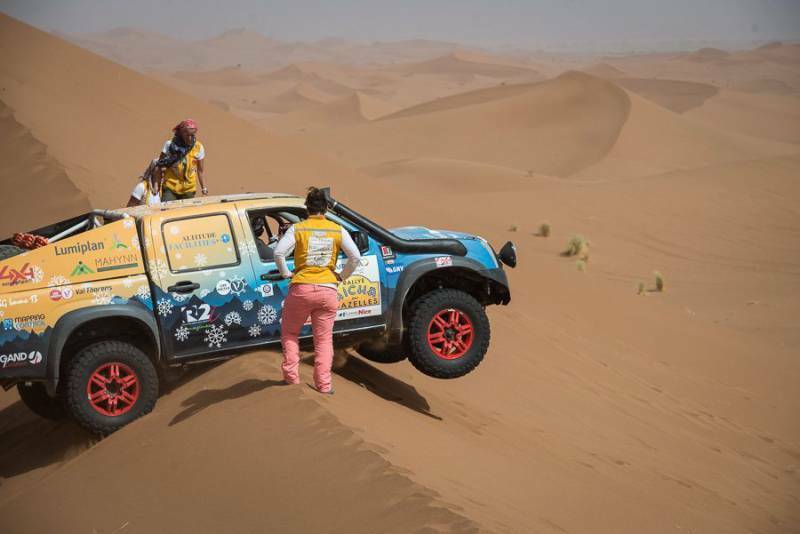 Interestingly, the winner is not the fastest team but the one which has travelled the least number of kilometres between checkpoints – it’s a sort of test of how good are your navigation skills under very harsh conditions. Courage, adventure, compassion and determination will steer Gaelle and Margot across the Sahara next March. At HelloMonaco we wish them good fortune and the same for the children they help.